Some photographs from the BOP stall held on Allerton Road on 27th April. Our primary aim is to Educate, Raise awareness and ultimately help protect marine environments and its wildlife, both being essential to the well being of us all. In the UK, we work in schools to deliver extra curricular lessons and workshops to increase understanding of the marine world . 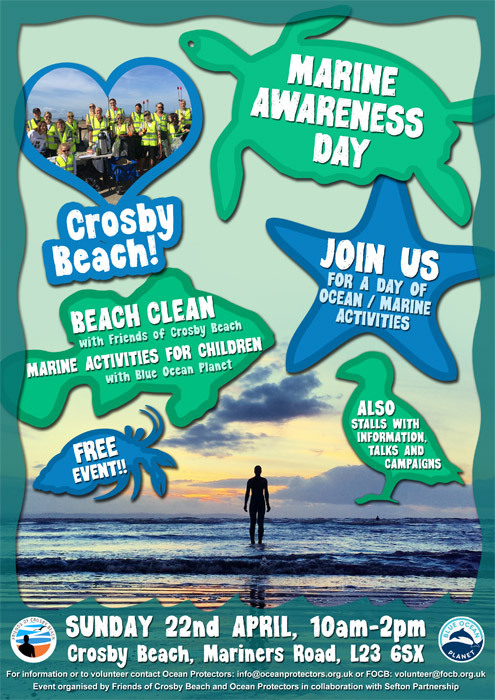 We aim to inspire and engage young people within our society about our precious oceans and our reliance upon them. In the Philippines, in partnership with local groups, we aim to start projects that will in the long-term help protect fragile coral reef ecosystems and Whalesharks within the Coral Triangle. To achieve this, we will approach the problems of destructive fishing practices, pollution (marine debris), overfishing and finning trade at every level. The Coral Triangle project will be running coral reef conservation education and awareness programmes. An autopsy on a small Minke whale washed up on the Normandy coast revealed that its stomach contained an incredible 800g of plastic bags and packaging, including two British supermarket plastic bags. In the UK, each person throws away over 300 plastic bags yearly, with each bag being used only for 12 minutes. Volunteer to organize a group and devote some of your time for local reef clean up, pond clean up and neighborhood clean up. Read about our important projects to help increase awareness and protection for our marine environment. Area for young people to explore the wonders of our oceans. Are you doing something with your school for ocean protection? Add your activity to the map and link up with other schools. You can help by becoming a volunteer, making a donation, buying a t-shirt, joining a beach clean-up and more. We are dedicated to educating youth and adults about the ocean world. We strive to promote awareness and understanding.